series as well as comprehensive serial production. 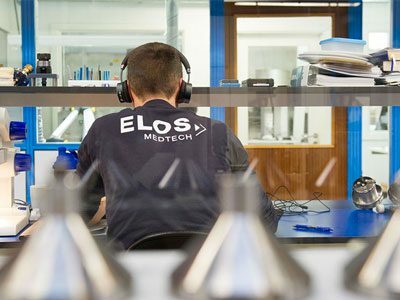 Elos Medtech offer various types of services and production technologies that are well adapted to the demands that medical device products are placing on precision with difficult and complex geometries, advanced surface treatments and exacting hygiene requirements. You’ll find an experienced team who works diligently to stay current with industry trends in materials, manufacturing and finishing. Quality, delivery precision and risk management are important for us as a trusted solution partner. We always strive for the highest quality with great flexibility using validated production processes that ensure a high product quality. 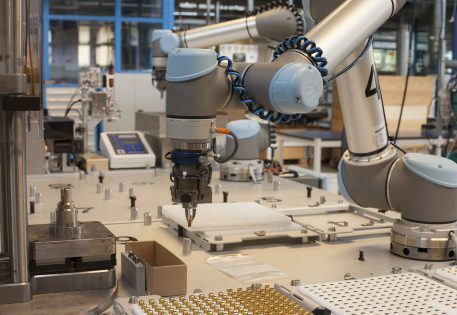 We are always working closely with our customers and especially the engineering specialists to ensure the right choice of manufacturing processes and production technologies for increased efficacy and efficiency. As different projects have different design and manufacture requirements, we allow ourselves to be flexible throughout the process. Our operators are well trained and accustomed to work with high quality standards. 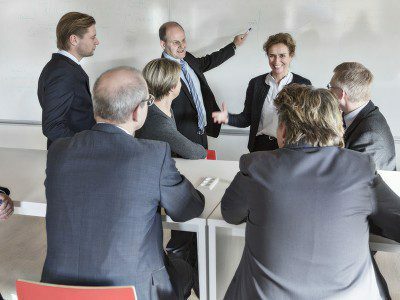 There are constantly ongoing dialogues about how we can optimize our processes to optimize the value of each part we produce. 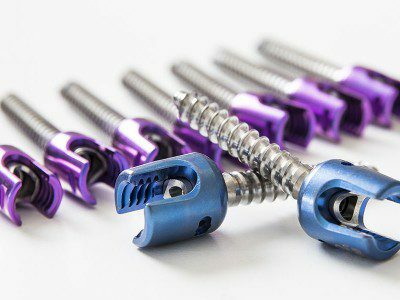 We focus our expertise, our investments, and our offerings on selected medical device markets: dental implants, orthopedics, and diagnostics. Regardless of market we can offer customized complete solutions and provide turnkey solutions through our Complete Performance™ concept.